Around the corner or across the country, the Featherlight Walker will get you there in comfort, style, and safety! This is a lightweight rollator-style folding wheeled walker with seat designed for use by individuals with walking or balance disabilities. 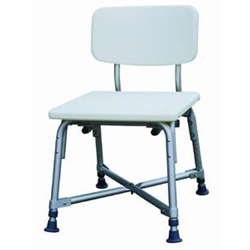 This walker has a wide base for stability and features a padded, flip-up hinged seat; a removable padded backrest; four mag wheels with ball bearings; and a large mesh storage basket under the seat. Essential loop hand brakes are the best system available for safety and ease of use. 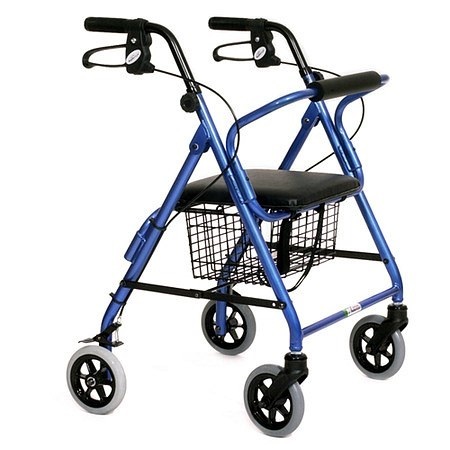 The Featherlight 4-Wheel Demi Walker is made specifically for those who are 4 ft. 8 in. 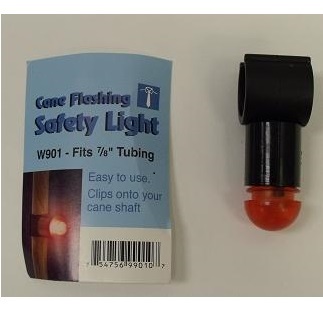 to 5 ft. 4 in. 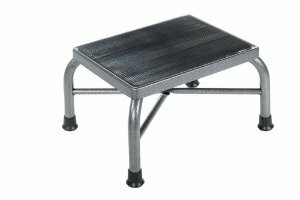 with a weight limit of 250 lbs and features a superb center of balance that eliminates forward tilt making for a more stable and comfortable movement. The Demi Seat is 2″ lower than most walkers. 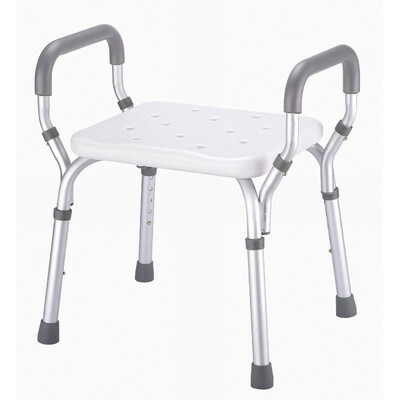 The Essential Featherlight Walker has a Limited Lifetime Warranty on the frame.